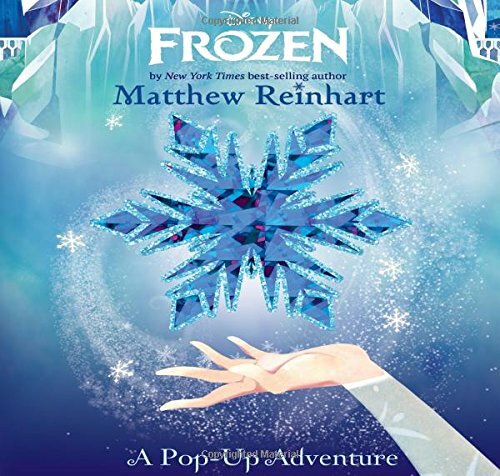 Fans of all ages will love this Frozen CD featuring all 10 songs from Disney's hit movie. 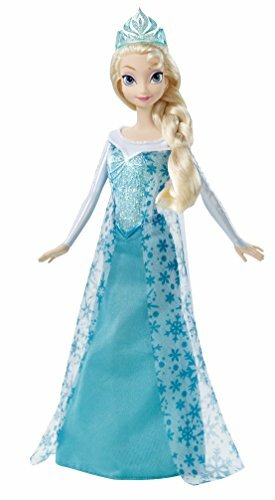 Sing along with Pricess Elsa, Princess Anna, Olaf, and others in this classic collection of showtunes. Listen to the gang from Arendelle sing Let It Go, For the First Time in Forever, Frozen Heart, and more! 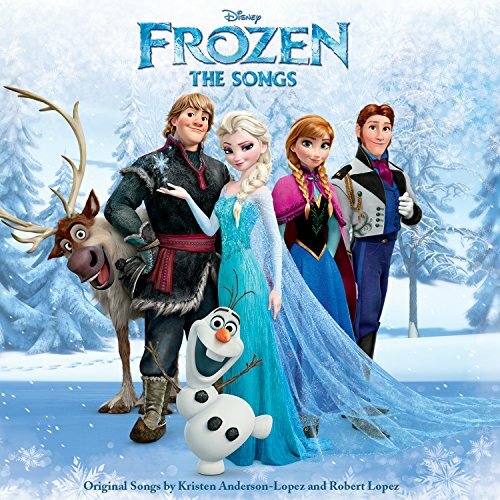 This Disney CD featuring the songs of Frozen is an Amazon's Mom's Choice gift for this holiday season.